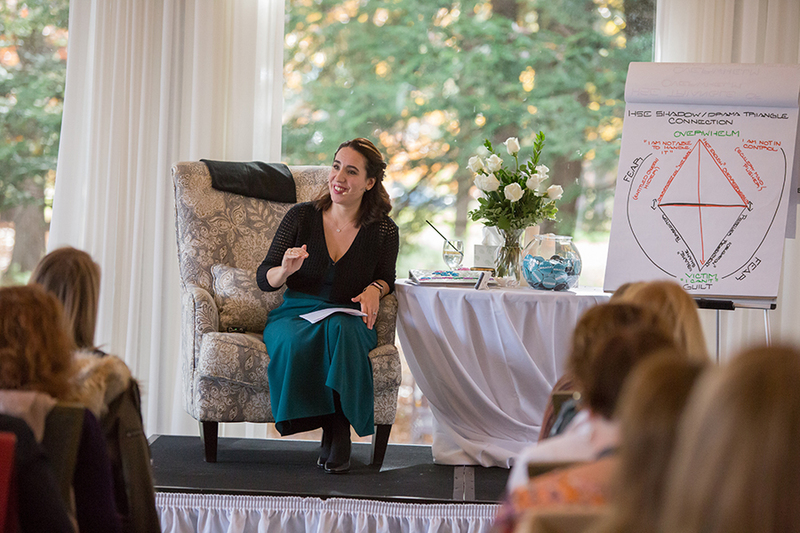 To celebrate “30 Days Until My Birthday” I’m inviting you toenroll in the Business Miracles 6-Month Mentoring Program for Highly Sensitive Entrepreneurs (HSEs) at 48% OFF the tuition! We are opening only 8 SPOTSat this awesome tuition savings – all because I’m turning 48! This is only available until Friday, 3/22/19 – 12:48 AM, EASTERN. Happy Surprise to you! Happy “30 Days Until Turning 48” to me! 1) I figured if I was going to be working on my birthday best that everyone knew about it so it could be a full-out, fun celebration. 2) This was a light way for me to guide the young people I taught through experiencing that there were other human beings outside of themselves (was I a highly sensitive teacher or what?). 3) It was important to me to create a holistic learning environment within a system that tended to often be rigid and over-structured. All to say, these are values I still hold today as a person who’s been self-employed for the past 15 years as well as Founder and Leader of the Highly Sensitive Entrepreneur® Movement since 2010. AND! KEEP YOUR EYES ON THE BLOG BECAUSE IT’S ALMOST 30 DAYS UNTIL MY BIRTHDAY AND I’VE GOT A SURPRISE FOR YOU! We all have habitual ways of behaving when we are triggered. When this behavior works against you, you are in your HSE Shadows. So, how do you shift an HSE Shadow? You learn to shine the light on what is meant to change. Welcome to episode 52 of A Course in Business Miracles, Shifting Out of Your HSE Shadows. 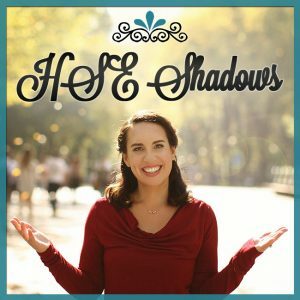 Listen in to learn how to first identify the HSE Shadows that are working against you in your business, and then how to shift back into your HSE Strengths so that your business and everyone you serve are able to benefit. B) of the other 80% who get a thrill out of major life risk-taking. It’s scary because it tosses right in your face all the things you’re able to hide from when you work for someone else. Bottom-line: if you want to fast-track personal growth – start a business. Hit ‘Reply’ to this email and let me know what you thought of these interviews and the Business Miracles you received! I’d love to hear. And ultimately it all comes down to you and your ability to use your HSE Strength of Intuition partnered with discernment to learn how to truly give when you feel called to WITHOUT ATTACHMENT and to receive graciously and abundantly every time it (whatever “it” might be in each moment) is offered. This is how your highly sensitive self-esteem is bolstered and your finances begin to flow. The Divine will always provide for you, but you must do your part by opening up to say, YES. YES, I am genuinely happy to give this to you. YES, I am genuinely happy to receive this from you. Oh, and, YES, I will do my part to ASK for what I need when I need it and with full personal responsibility make a next choice and then take a next action whether I receive directly from each action or not. Welcome to this Business Miracles HSE Feature Episode. 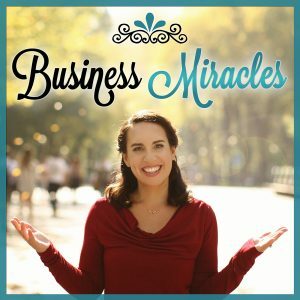 I am just really, really thrilled to be featuring Brianna Sylver as a member of the Business Miracles Community and as a Highly Sensitive Entrepreneur. Brianna, aside from being a valued member of the Business Miracles Community, is the founder and president of Sylver Consulting, an international innovation research and strategy firm operating at the intersection of Market Research, User Experience/Design, and Strategy. 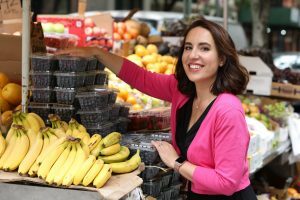 Brianna and the team at Sylver support Fortune 500 organizations to lead the transformation of their brands, products and organizations by providing clarity and focus to the next steps of their growth. Brianna has gained recognition for her contributions to the fields of innovation, Design Thinking, UX and consumer insights by the Product Development & Management Association (PDMA), HSM Management (Brazil) and the Qualitative Research Consultants Association (QRCA). She writes and speaks on topics such as the integration of UX and MR, innovation culture and transformation, blended hybrid research methodologies and entrepreneurship. 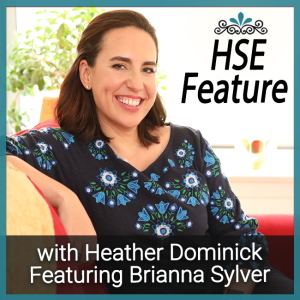 Listen in as I talk with Brianna who intimately shares how in just 4 years, went from being a 7-figure train wreck waiting to happen, to now being more grounded and connected to what she wants and able to do it in a way that’s truly scalable, systemic and has the foundational infrastructure to support continued, sustainable HSE Financial Success and freedom that she did not have before. 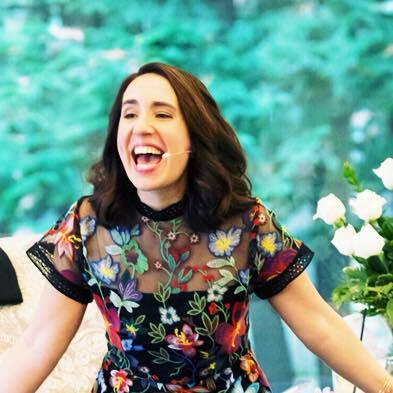 So many Highly Sensitive Entrepreneurs (HSEs) get freaked out about networking events, fearing the overwhelm, while truly, as HSEs, we are coded to have networking really work for us. When we do it OUR way, not the 80%er way. So, let me ask you this, have you ever been at a party or maybe just at the supermarket or say on the subway (for any other HSEs who happen to live in a city like I do) and suddenly a stranger is telling you their deepest, darkest secrets? This is what I call, “The Stranger Incident”. 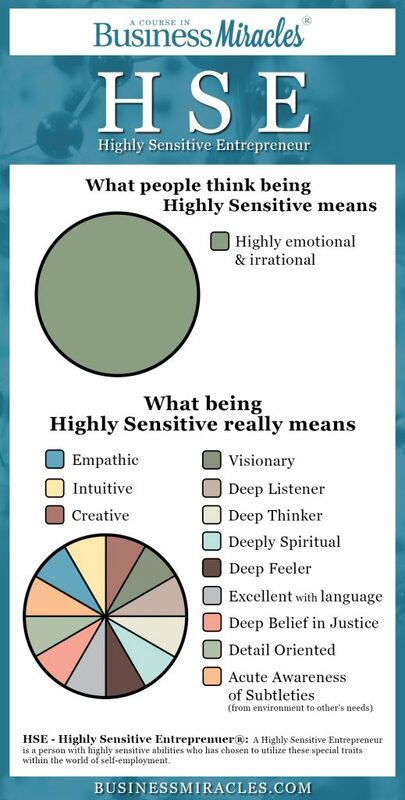 Non-highly sensitives can smell you a mile away. Energetically they can tell you’re a Deep Listener. … Read More about freaked out!